I plan on making this dip again since it was so easy to do and it was a nice things to serve with cut up veggies. The Superbowl is around the corner so I'm tucking this recipe to use in a few weeks! You can make this in advance to really draw out the ranch flavor from the dressing... that is, if you can manage to hold off from eating it after you make it! 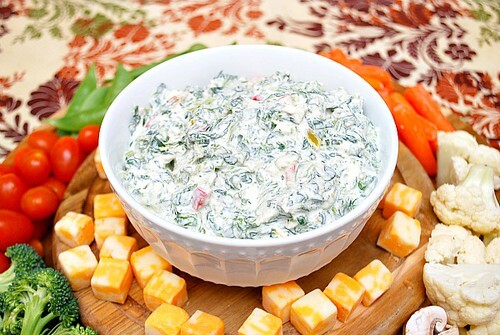 Combine cream cheese spread, sour cream and dressing mix in medium bowl until well blended. Stir in remaining ingredients; cover. Refrigerate several hours or until chilled. Service with assorted cut-up vegetables. 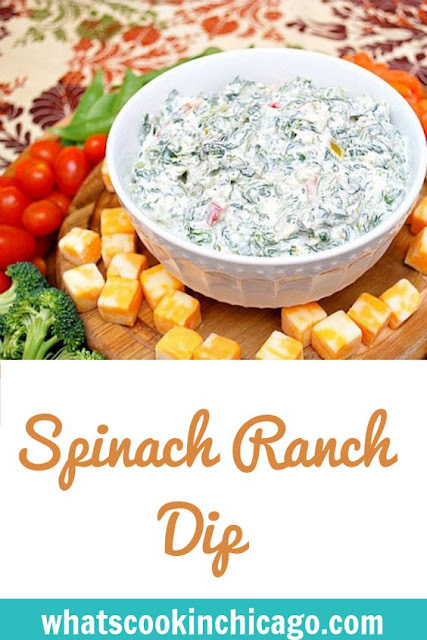 Oh my goodness - I could eat this dip for breakfast, lunch and dinner!